Danes are happy – and happy to cooperate, too. Therefore, all doors are open (not just metaphorically; quite literally as well, which came as a shock to some…). It was time for Kosmonaut to jump at the opportunity and pay our current and prospective clients a visit. 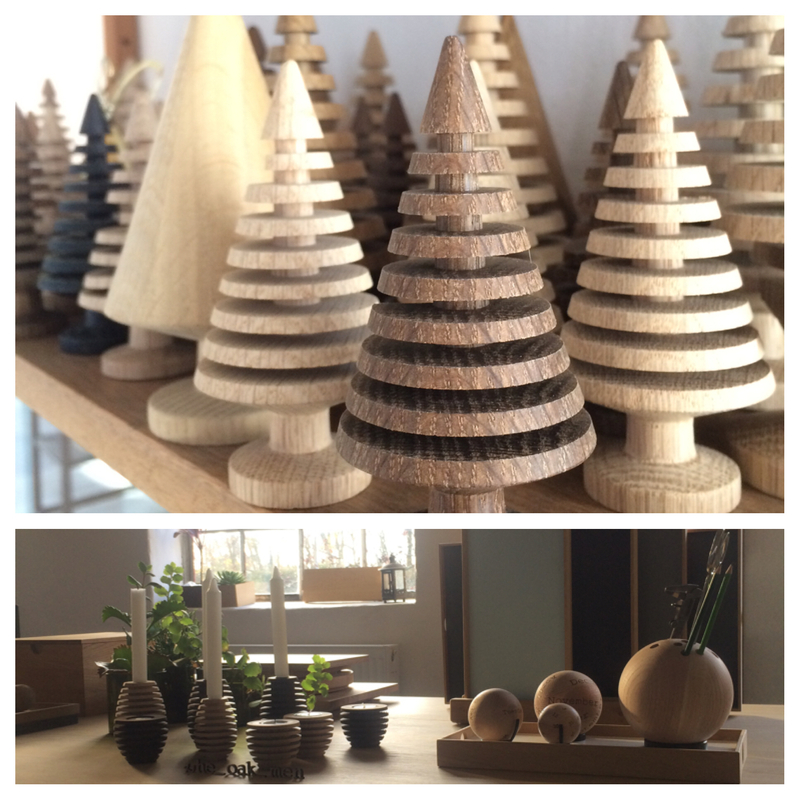 We have posted a blog some time ago explaining our approach to our company’s Scandinavian heritage. 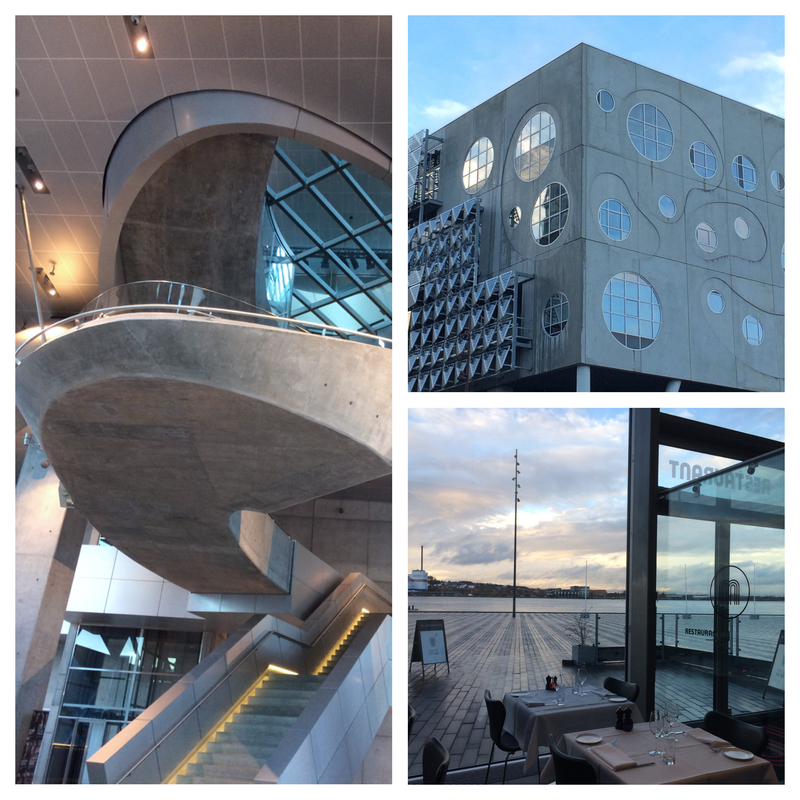 Our recent visit to Denmark has brought even more thoughts and values ready to incorporate into our daily business. Transparency, common trust and open communication proved to be the vital aspects imported from Denmark, we would like to continue implementing here in Poland. The schedule was busy. We attended three to four full-on meetings a day. Everywhere we went we were met by friendly, relaxed people for whom clearly the hierarchy was the least important thing. Everybody in Denmark is open to talk about their daily tasks – one wouldn’t be able to differentiate the CEO from a line production worker – they are happy and skilled in their duties regardless of their title or status. It was clear from the very beginning that the working culture in Denmark is based on communication and collaboration between employees but surprisingly, also between business competitors. Free flow of relevant information creates the atmosphere of trust and unity but also confidence. Apart from business, we were chasing inspiration. It came in abundance, starting from beautiful fjords, exciting design shops and hyggeligt cafes and finishing with some great nature (have you ever seen a badger in its natural environment?). 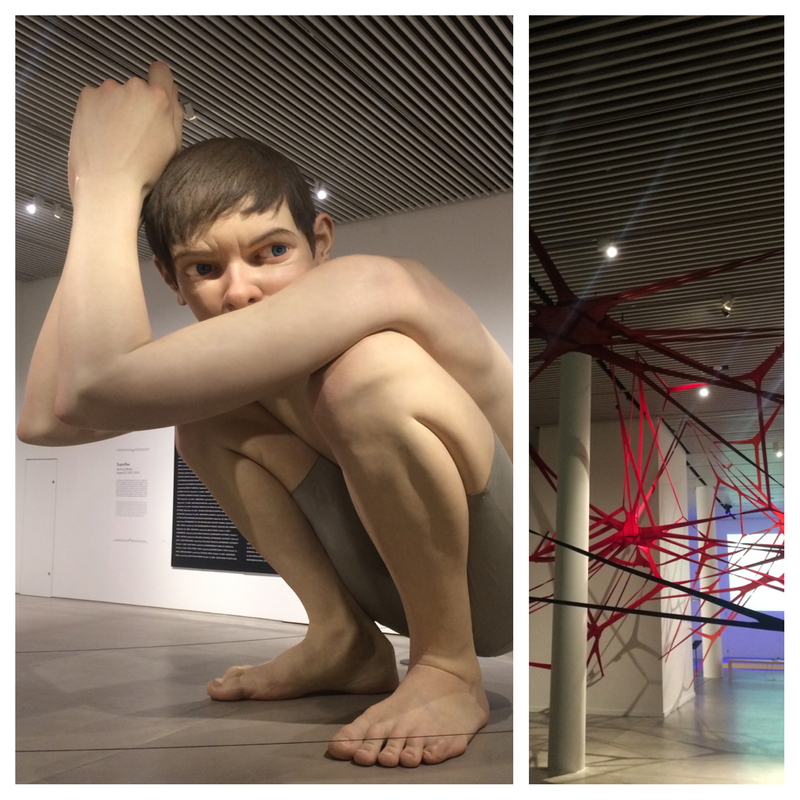 We have fit in a visit at Kalejdoscop and Entré and most fascinating architecturally House of Music in Aalborg and ARoS Art Museum in Aarhus. We cannot wait to go back for more. 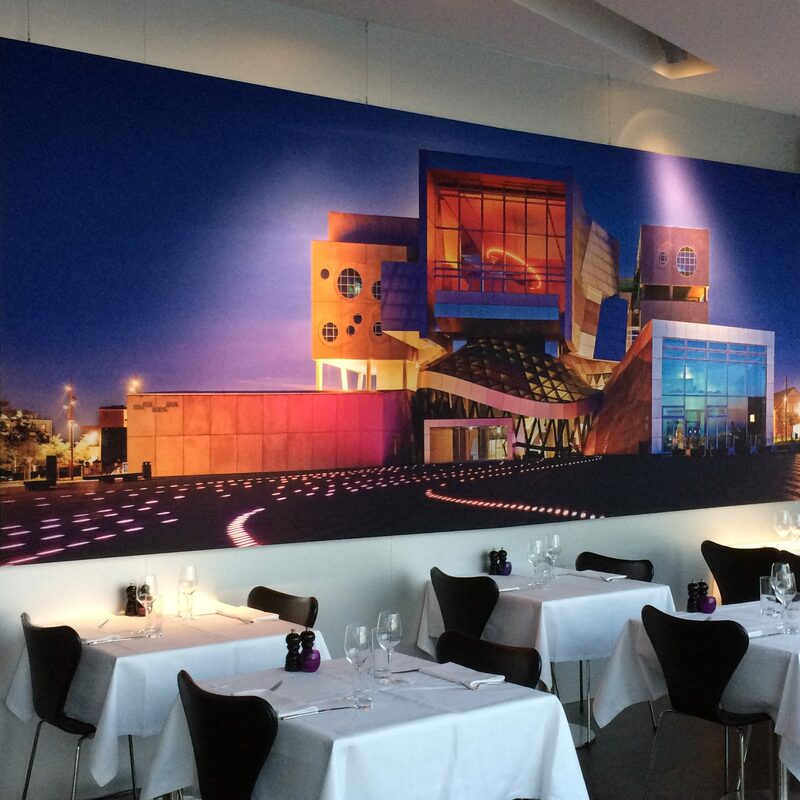 House of Music in Aalborg features our large format print in its beautiful restaurant with a view. 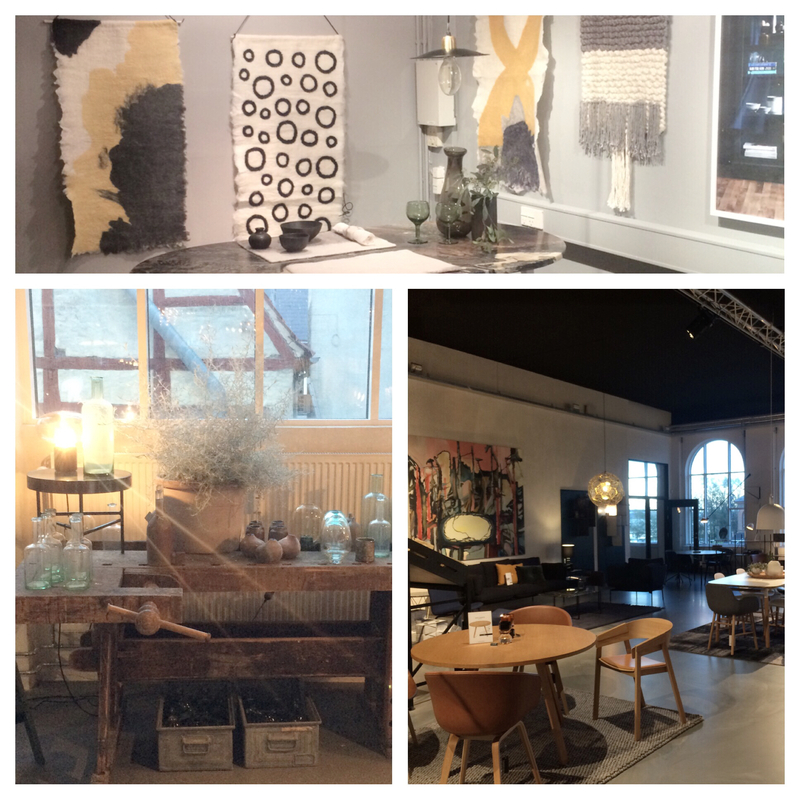 We had a chance to chase the trends and ever-greens at some great design shops. 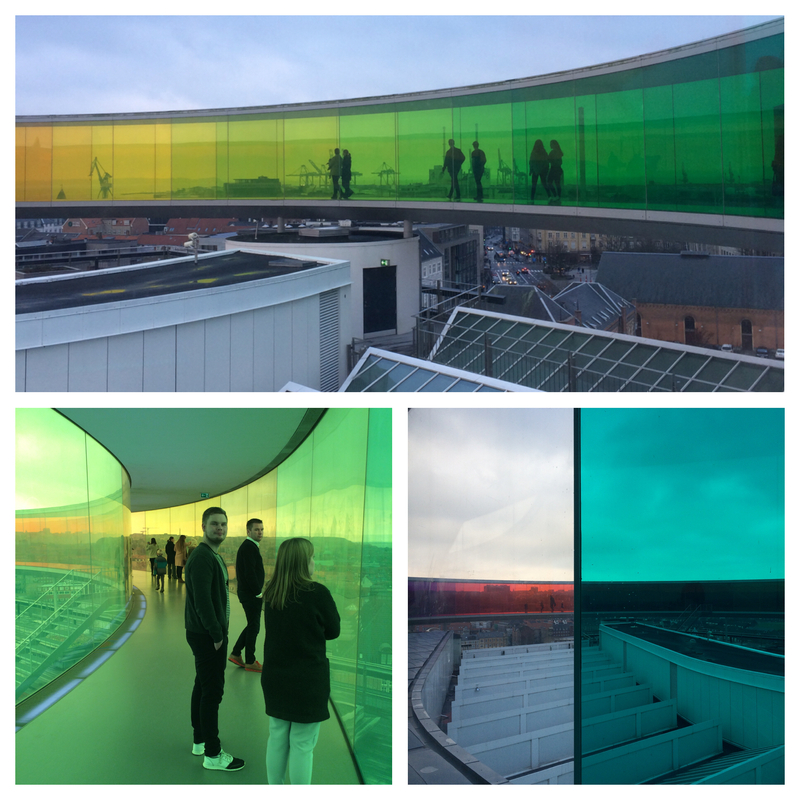 The Rainbow at ARoS, Aarhus.